Embattled stem cell researcher Haruko Obokata submitted additional documents to the state-backed Riken Institute on Sunday to back up her denials of alleged misconduct in her research methods, and called for more time to prepare evidence, her lawyer said Monday. 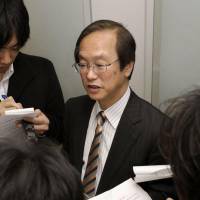 The documents, emailed to Riken by one of her lawyers, Hideo Miki, asked Riken to suspend its investigative committee’s review for two weeks, citing her “poor health” and other reasons. “(Obokata) is in the hospital now due to poor health and (she and her lawyers) are not able to have a long meeting. 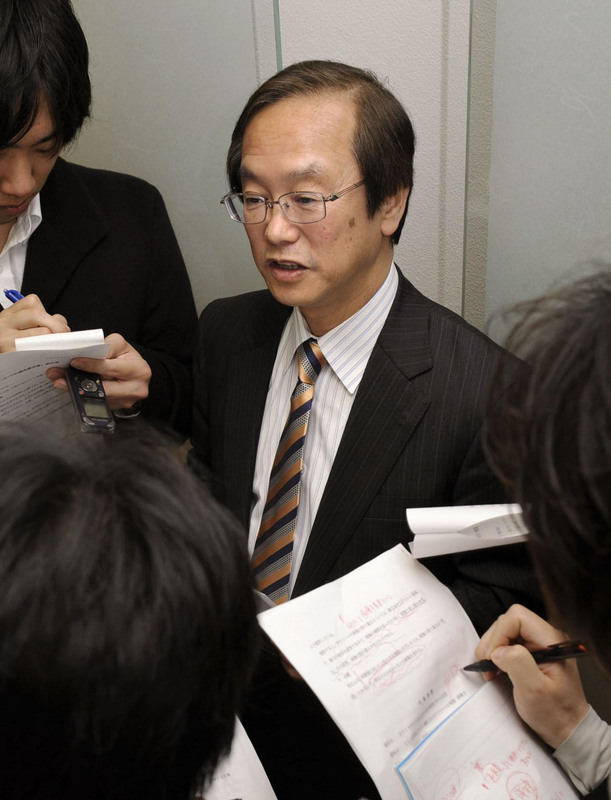 We need substantial time to conduct fulfilling hearings (with Obokata),” the documents said. Miki, one of the lawyers representing Obokata, said more documents can be submitted if she is given additional time. In the documents, Obokata repeats her stance that she didn’t commit two instances of “research misconduct,” claiming that an image showing a DNA analysis of the purported pluripotent cells was not manipulated, and that she had correct images in her possession. Obokata also claimed that another problem involving the use of images from her doctoral thesis at Waseda University to illustrate the cells’ ability to develop into various tissues, was a “mistake without malice” and that she also had possession of the correct images. The 30-year-old researcher said she discovered the mix-up herself and declared it to the panel on Feb. 20, and submitted the images with an explanation on March 1. But because the Riken panel’s April 1 report failed to refer to the correct images she submitted, Obokata claimed that a thorough investigation had not been conducted. The Riken panel will now weigh its course of action, including whether to give Obokata more time. If it decides to re-examine her case, it will report the results in roughly 50 days, per its regulations.